Federal Heights is the home of the Hyland Hills Park and Recreation District, which is home to Water World, a 67-acre water park that is among the largest in America. In 2006, the Travel Channel rated Water World as number 7 of the top 10 water parks in the United States. Federal Heights was incorporated in 1940 with 34 residents. Over the years since, the town has grown through organic population growth and land annexations. 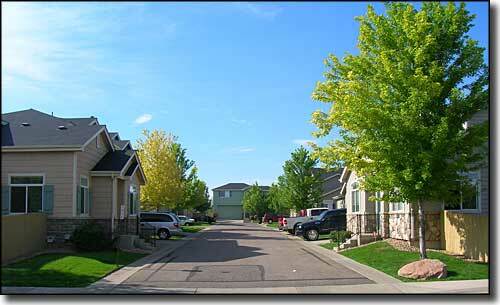 In 1977 Federal Heights became a city when it met the minimum standards for that as set out in the Colorado Statutes. In the 1930's, Mr. Harry Ruston built Ruston Field on a 320-acre parcel near what is now the intersection of Federal Boulevard and West 100th Avenue. This was the first private airfield in Colorado and sported 4 runways, 1 of which was 8,000 feet long. Hundreds of pilots trained at Ruston Field during World War II and the airport was in operation until 1961 when it was forced out of business by the nearby Jefferson County Airport (built in the late 1950's). At that time it was also determined that the land was more valuable to housing developers than for use as an airport.